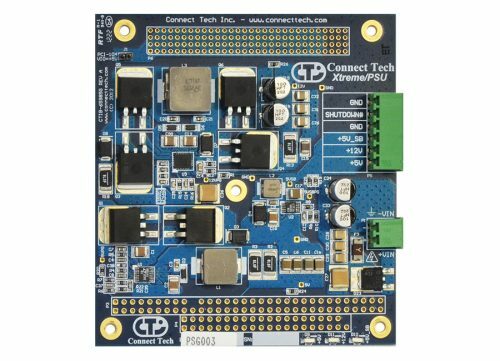 Xtreme/PSU Isolated Power Supply - Connect Tech Inc.
Connect Tech’s Xtreme/PSU Isolated power supply is a high efficiency, high powered Isolated PC/104 form factor power supply with extended temperature capabilities. 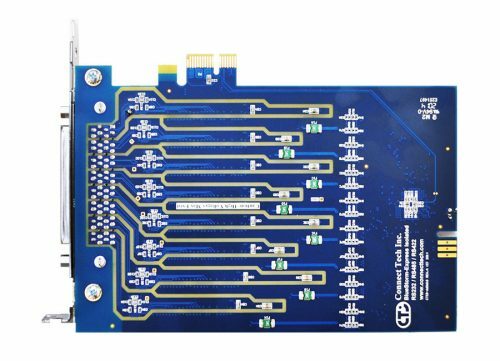 Xtreme/PSU Isolated provides isolated power to on-board terminal block connectors and also directly powers all of the PC/104 family expansion buses such as PC/104, PC/104-Plus, PCI-104, PCI/104-Express and PCIe/104. 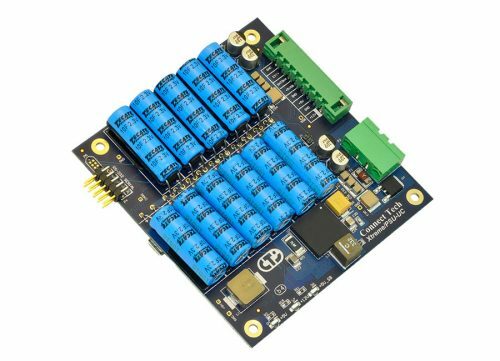 Xtreme/PSU Isolated is a highly reliable power supply which provides up to 195W of total output power with +3.3V, +5V, and +12V output voltages. 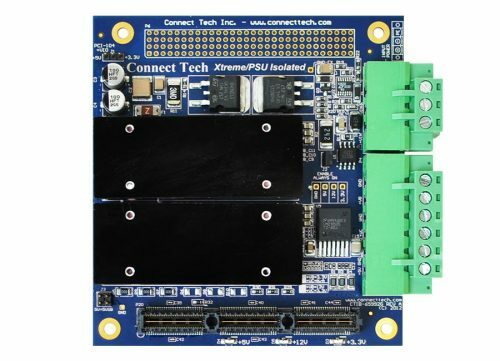 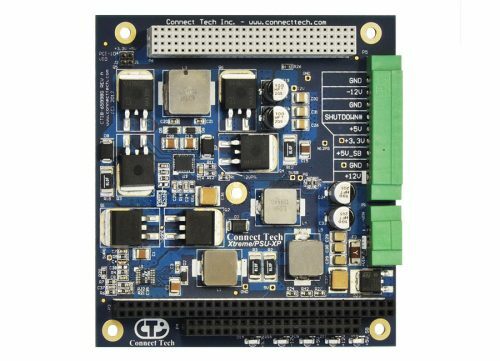 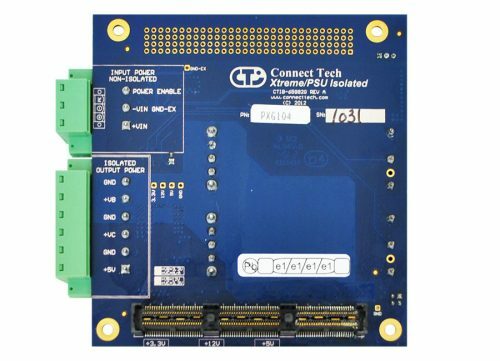 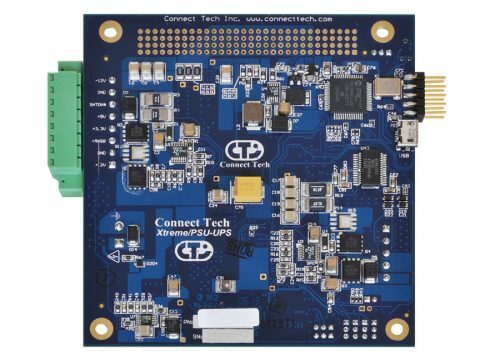 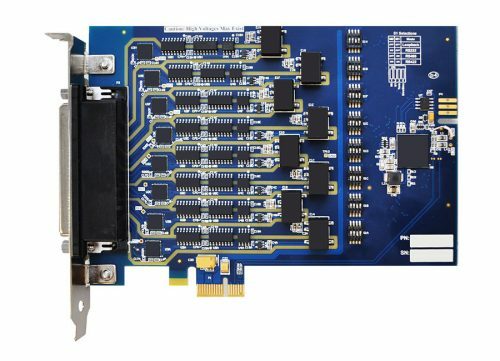 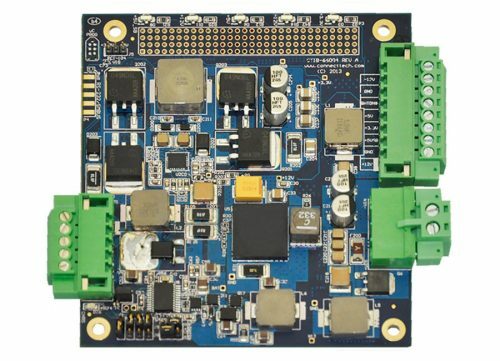 It can be used as a stand-alone power supply to power any other embedded system, or used directly to power any PC/104 stack or single board computer (SBC). 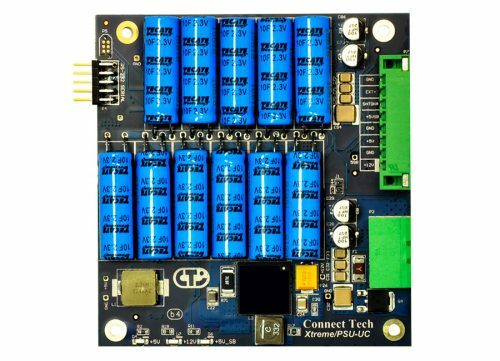 Xtreme/PSU Isolated power supply has a wide input voltage range that accepts +9V to +36V DC and is specifically designed for use in a broad range of rugged applications including military, industrial, and air and ground vehicles. 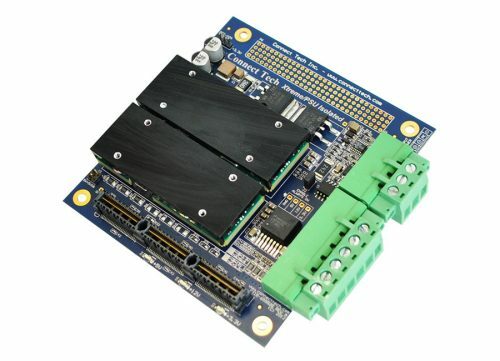 Xtreme/PSU Isolated power supply can be used in combination with Connect Tech’s stackable CPU and expansion boards for a total design solution.